Whatever it is, that has inspired you to consider adopting a dog, it is a journey you will never regret or forget. Dogs are amazing animals who give us unconditional love, who always seem to sense when we need some extra TLC and who can fill our days with laughter and companionship. But before you go out to choose your new companion, there are a few things to consider. 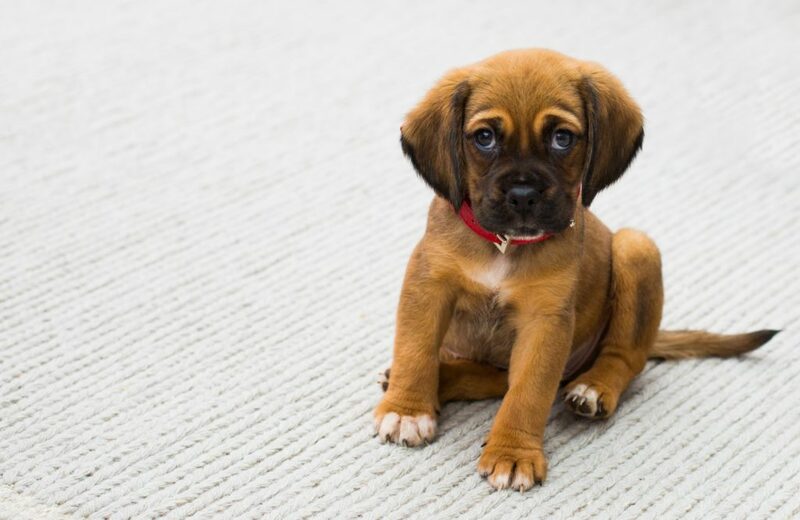 Should you choose a puppy or an adult? Puppies usually win the cute and cuddly battle, but puppies require more time, attention and training than most adult dogs. Socialisation, house training, controlled exercise and companionship all take time and energy. Puppies need an enormous amount of time and input, especially during the first 8-10 months of their lives. On the plus side, getting a dog while very young (between 8-12 weeks of age ) allows time for imprinting with you and can be a good base for a long-term trust relationship between dog and owner. Adult dogs on the other hand may already be well socialised, sterilised and require less training than puppies. They have also passed through the awkward (and often frustrating) stages of house-training and teething! An adult from a stable home often slots right into a new family situation with a similar routine and rhythm. Adults may however have more behavioural and anxiety issues if they were not treated and handled correctly as puppies. Each age group has it’s challenges. Just be aware of these before you make your choice. Is breed really that important? Not all dogs are equal! Breed variety plays a big role in the needs, behaviour, costs, longevity and potential illnesses of individual dogs. Whether you are single or part of a family, the weather in your area and the size of your garden are just some of the factors that should impact your breed choice. Doing some research into specific breeds before choosing a dog, is a very important part of the adoption process. Remember that in most cases: the bigger and heavier the dog, the higher the costs. Should I choose a dog from a breeder, a home or from an animal welfare shelter? If you are looking for a purebred dog, a reputable breeder is definitely the way to go. KUSA (Kennel Union of South Africa) registered breeders have to comply with certain strict minimum requirements and this registration is recognised internationally. They have an excellent and helpful website and investigate their breeders very carefully. While there is never a guarantee choosing a pure-bred puppy via this avenue, this is an excellent place to start. Avoid buying “purebred” dogs through the internet as fraud is rife!! If exact lineage is not important to you, then choosing a puppy from a normal suburban household is a good alternative. These puppies are often raised as part of the family, are generally well socialised and probably already house trained! Try and apply similar principles when choosing your puppy as mentioned above and ask to see the vaccination booklet of the mother. World-wide millions of dogs are abandoned annually and taken to animal welfare societies and shelters. South African animal shelters are full of dogs of all ages, shapes, sizes and breeds needing homes. The volunteers and staff of these organisations work tirelessly to ensure that each dog is matched to the right owner and often have strict adoption policies. This is good! It protects both the animal and the new owner from a mismatch. These dogs are usually already vaccinated and are often microchipped and sterilised. Just as an aside, don’t buy puppies off the street. I understand that this is unbearably difficult, but it is more effective to immediately report the seller to your local SPCA and let the inspectors confiscate the puppies. This way the puppies will be correctly vetted and rehomed and the “seller” does not receive any money for the pups. Buying puppies from street vendors just encourages backyard breeding. Careful preparation and thoughtful planning when choosing your new dog can save your time, money and stress. Remember that these guys will be with you for 10-15 years! Take some time to think about your “adoption plan” before you go to choose your new family member.